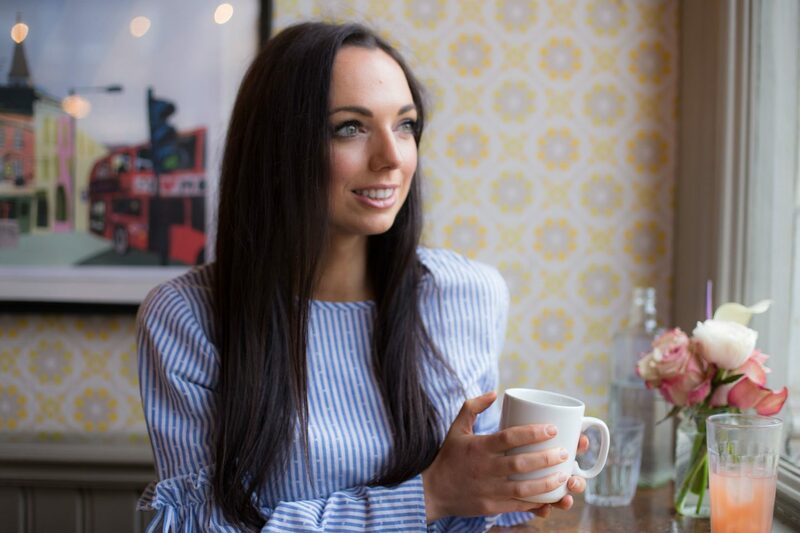 If you’re interested in nutrition and health then a career as a Dietitian could be for you.. and seen as though two of the most frequent questions that I get asked are how do you become a dietitian and what nutrition courses do you recommend I thought I’d post this mini interview (and video!) to help you out :). So, carry on reading if you want to find out about my career background, what it’s really like working as a dietitian and how you can become a dietitian too! Regarding jobs, before university I worked as a Waitress in a hotel and then during my first degree I worked in a bar; jobs such as these help you to develop confidence and effective communication skills, in other words how to work and deal with real people, and they also teach you to manage your time! Part-time jobs also show that you’re reliable and can complete the task in hand – all essential traits for a dietitian! Regarding my career route, during sixth form I knew I liked P.E., sport and human biology (I gained A’s in Geography, Biology & P.E. at A-Level plus French at AS-Level), and so I went to Loughborough University to study a BSc in Sport and Exercise Science (3 year full-time course). In my second year I went to see a careers advisor who asked me what I was interested in and I said nutrition! I knew that I wanted to turn my passion into a job and so I shadowed a few NHS Dietitians, and after graduating with a First Class Honours Degree, went on to study the Post Graduate Diploma in Nutrition & Dietetics at Leeds Metropolitan University (2 year full-time course) and gained a merit award. I worked for MoreLife, a children’s weight management camp and club, as a Lifestyle Leader whilst studying to be a dietitian and it was fantastic experience working with Professor Paul Gately – I think this experience really helped me to secure my first job as a dietitian! MoreLife fuelled my desire to work in the health industry and I decided that I wanted to work for the NHS, where there is a lot of career progression, support and learning opportunities. I currently specialise in Bariatric Surgery, Diabesity (Diabetes & Obesity) & Maternal Obesity and a few years ago gained my MSc in Health Science at Leeds Metropolitan University and published my first paper – I completed my masters degree part-time whilst working full-time. The title ‘Dietitian’ is regulated, meaning not everyone can call themselves one. The title ‘Nutritionist’ isn’t regulated (any one can call themselves a nutritionist, even after a one day course! ), however you can guarantee that Registered Nutritionists have gone through an approved nutrition course. Dietitians can work as a Nutritionist but a Nutritionist can’t work as a Dietitian. Those working in Dietetics specialise in interpreting nutrition science and helping patients to overcome health issues with healthy eating and lifestyle choices. What Qualifications Are Needed to Become a Dietitian? 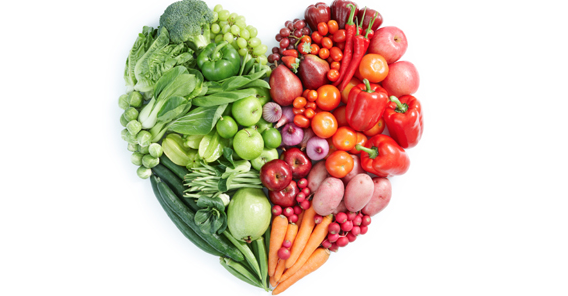 There are two routes that you can go down to become a Dietitian: A three or four year BSc Degree in Nutrition and Dietetics or a two year Post Graduate Diploma in Nutrition & Dietetics (what I did!) – but you have to show that you’ve completed certain modules in your previous degree such as anatomy and biochemistry. You can find out more information about the qualifications needed [here] and you can see the UK universities that you can study to be a dietitian at [here]. The degree courses tend to be very selective so one of the key tips I can give about going to university is to spend time shadowing someone in the industry. This will show you are passionate about the industry but also will help you to decide whether it’s the right career choice for you. I think a lot of people think nutrition can be glamorous because of the way it can be portrayed in the media, but it’s not always glamorous! This is why gaining experience for yourself before you commit to it as a career is a good idea. If you are just interested in improving your knowledge on nutrition and not turning it into a career then checkout the courses from the British Nutrition Foundation. 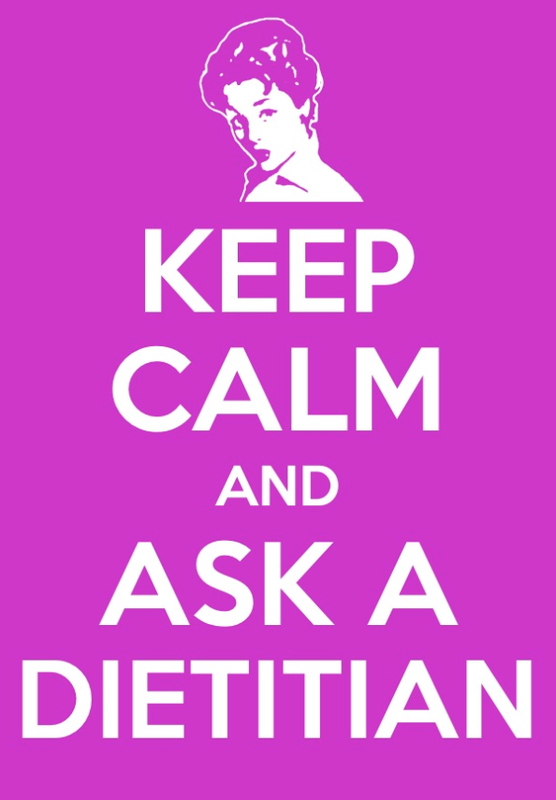 Are There a Variety of Fields You Can Work in within the Dietetic Industry? Yes! There are many, including: Gastroenterology (liver disease, coeliac disease, irritable bowel disease (IBD) etc. ), Cancer, Stroke, Heart Disease, Metabolics, Renal, Weight Management, Bariatrics, Diabetes, Obesity, Maternity, Paediatrics and General including IBS and Healthy Eating etc. You can read more information about the different roles [here]. Where Can You Find a Job as a Dietitian? As well as the NHS, you can work for a variety of organisations as soon as you have qualified. Some Supermarkets hire Nutritionists as do Nutritional Supplement companies. You can work in Research and for companies who take part in Health Road Shows. You can work in Education and of course you can go Freelance and build up your own client base. 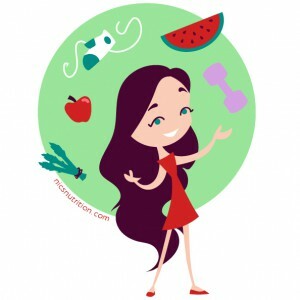 What is a Typical Day as a Dietitian Like? Obviously it depends where you work but a typical day for me could start with facilitating a weight loss group session, going on to delivering a diabetes education (XPERT) session with a Diabetes Nurse. I could also be running a weight loss clinic or working with a GP to discuss patient medication. It’s different most days.. the way I like it! Seeing people coming through a journey makes me really happy. I run 12 week weight loss groups and my favourite week is week 12 because the feedback is so rewarding. It can be amazing to see someone who started off fairly unhappy, become happy and be able to treat their condition with food and lifestyle changes. My aim is to help people (not tell them) to make informed decisions and to see it work for people can give you a great sense of achievement. Working with people who aren’t ready for change. Someone may be referred to me for weight loss advice but it may not be a priority for them so sometimes it can be harder to help. If Someone Was Looking to Get Into This Industry, What Career Advice Would You Give Them? I would say contact your local hospital and try to spend a day shadowing to find out more about the job. Then if you feel you want to pursue it as a career, contact your university and ask what credentials you need. 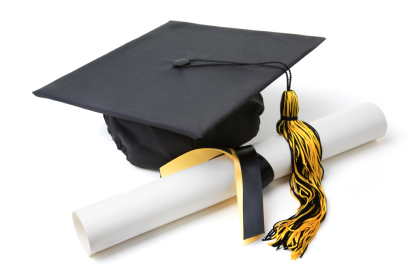 Then you can work towards gaining entry into education and completing your qualifications. I also think gaining work experience in any job is essential because it shows you have commitment and that you are reliable. Any kind of experience, whether it’s voluntary or paid, is good to add to your CV. In Your Opinion, What Makes a CV Stand Out When Applying for a Job in this Industry? I think extras on your CV can be really crucial. At Loughborough I volunteered to help create the very first Sport & Exercise Science Committee (for the benefit of current and future students), taking on the roles of social secretary and then chair. Whilst studying at Leeds Met I then took an evening course at college to gain an extra qualification in teaching (PTLLS). I also think it’s crucial to keep an eye on the industry, sign up to journals and to know what’s going on in other countries. 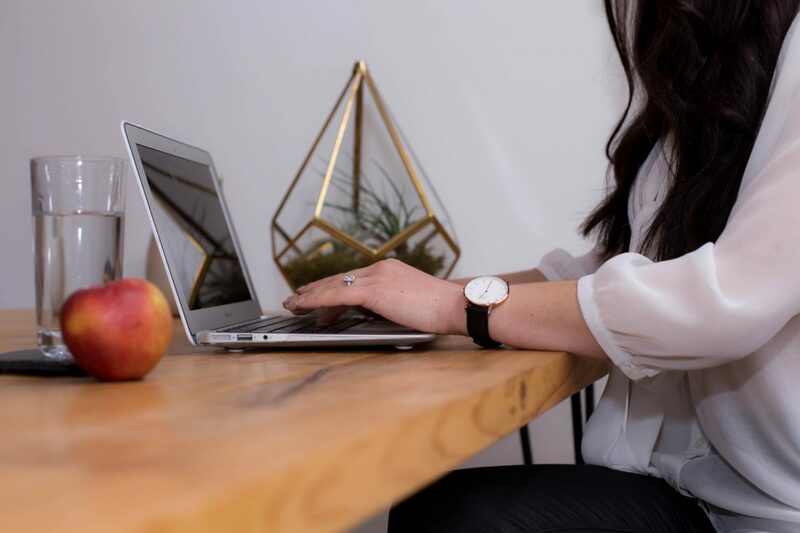 Staying ahead of the game is important when it comes to applying for jobs; I gained my MSc in Health Science after qualifying and working as a dietitian to help further my career. For more information check out Jobulo. But even if you have a hot CV, the job interview stage is crucial so working on your interview skills is important. If you apply for a job, ensure you read the job application and if they ask you to complete something specific ensure you prepare for it. I think you need to be persistent in most industries and that is certainly true for this one. Don’t feel disheartened if you don’t get the first job you apply for – keep trying and learn from feedback. 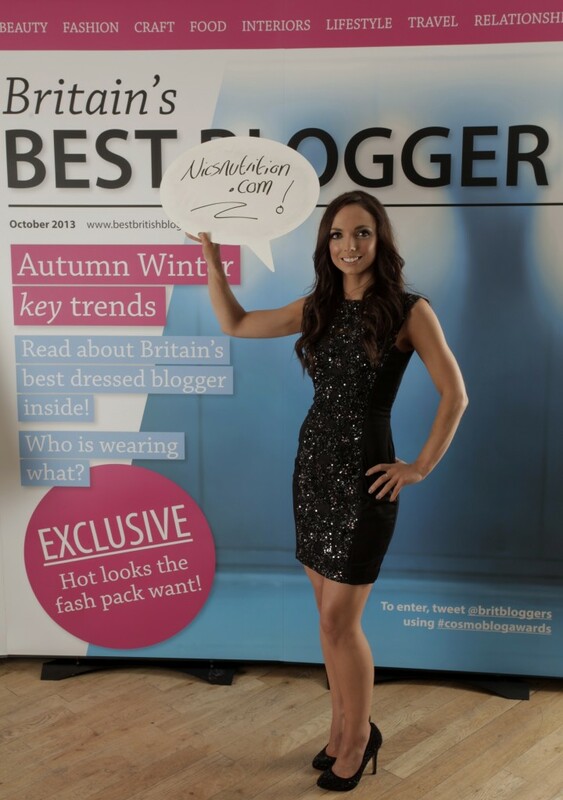 And Finally… tell us about your Blogging Career! I qualified as a dietitian in 2009, and my first taste of blogging was actually reading beauty and fashion blogs in my free time. 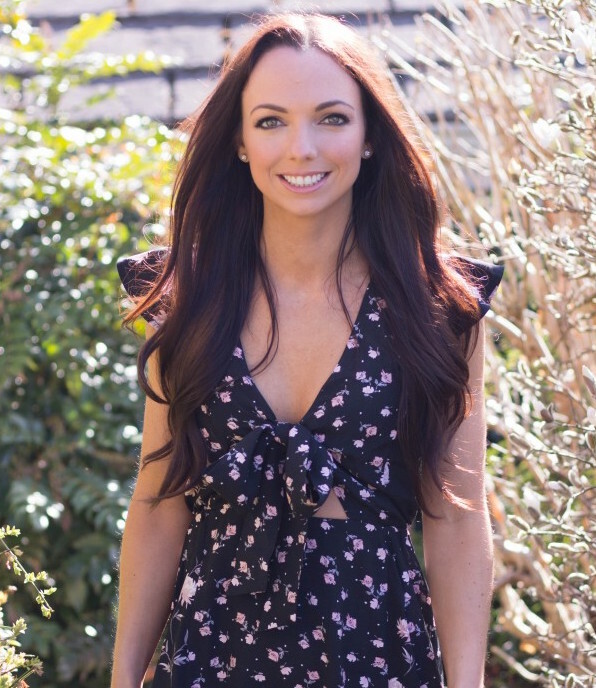 I loved the fact that you could get honest advice from people who were equally as passionate, and after looking for nutrition blogs I quickly realised that there was a lack of trust-worthy advice out there, and I couldn’t find any UK dietitians who were blogging or vlogging. 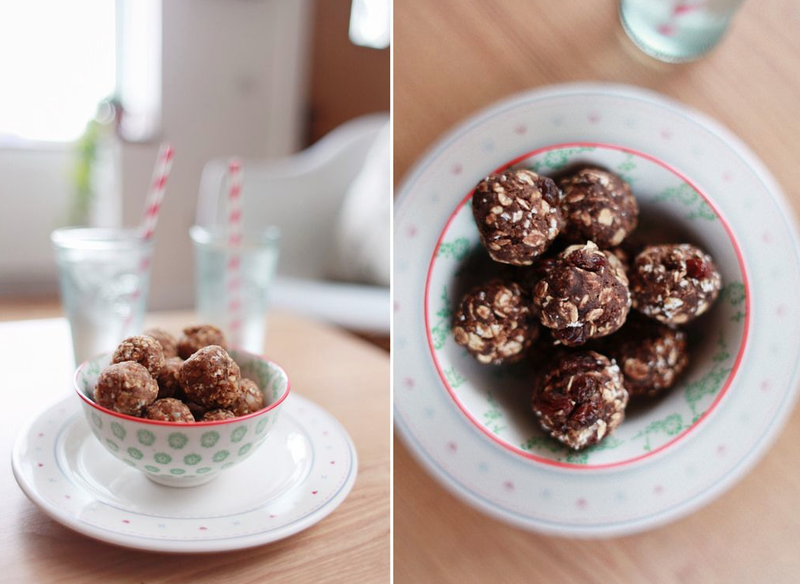 In 2012 I finally decided to ‘take the plunge’ and start blogging as I basically wanted to share REAL nutrition advice that works. I’m not about fad diets and I’m not about nutritional claims that have no evidence to back them up. The aim of my blog ‘Nic’s Nutrition’ is to inspire others to lead a healthier and ultimately happy life, one step at a time through providing nutrition and fitness tips, healthy recipes and product reviews. My blog is my hobby and passion and I’m really proud of it :). The best thing about blogging is seeing my healthy recipes being made by other people and hearing about how their lives have changed. The other week I received an amazing email from someone who had lost 5 stone in the last year and she was saying thank you for all of the honest and credible advice. It’s feedback such as this that keeps me blogging!! The biggest challenge for me is a lack of technical knowledge. A friend helped me to redesign my website in 2013 and I’ve had to take multiple trips to the Apple store to understand how to film and edit my YouTube videos! 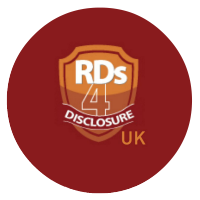 Oh, and if you’re a dietitian and want to start blogging/using social media then don’t forget to sign up to RDs4DisclosureUK which I helped to found this year! I really hope this blog post is useful for you if you’re thinking about a career as a dietitian – do leave me any more questions in the comments section below! Getting your Body Winter ready! This is a really useful piece, packed with info and interesting to hear your story too. Great post Nic, thanks for sharing! Hey Nic! if I study to be a RD can I also become a diabetic educator or nurse? I am a diabetes dietitian so yes to educator! A nurse is a different qualification! That was really interesting. Would you consider writing posts about diabetic nutrition? I’m a type 2 diabetic who also suffers from hypoglycaemia. The old school NHS dietary advice is a high carb diet but lower carbs and wholegrains seems to work best for me. I had a great dietician when I was diagnosed but not everyone is so lucky. a friend studied here then moved to america to become a ‘nutrition adviser’, unfortunately i am not in contact with her anymore. what could she have studied to get this qualification, as she certainly did not go to university. Hi, this has been very insightful for me as I’m currently in my final year at university studying Biomedical Science and am very interested in completing the post graduate diploma in Nutrition and Dietetics. However I’ve missed the deadline for starting this Septemver so I plan on building up my experience over this year and then applying. Any advice on how to go about shadowing a dietician? or any information regarding gaining experience would be very helpful! I am a newly qualified dietitian (June 2014) from Glasgow Caledonian. I am struggling to find work up in Scotland and have had a handful of interviews with no success. Do you have any advice on where to look for jobs, who’s the best people to contact and how did you secure your job? I’m currently studying to become a dietitian at a 4 year state school. I was just wondering how you come up with your recipes? Did you learn a lot of them from your schooling, or were they your own creations backed by science you learned at school? Thanks so much!! I’m 16 years old and I live in the UK. I’m interested in becoming an RD, but I’m really scared of the fact that I might not get into sixth form. I tried looking at various of different college courses as a backup plan, but couldn’t find any that would match this career path. The time for choosing my options is now and I still haven’t found the right course. If you could, please help! I am a primary school teacher thinking of a career change. I have been the healthy schools leader in my school for about 8 years and have become interested in nutrition. My degree is in psychology but my A levels are not in sciences. Eventually I would like to be a dietician or nutritionist but working for a company or authority rather than self employed building up a client base. I live in Leeds and as I am 39 would class a s a mature student! What would be a possible study route for me that actually leads to a career at the end of it? I have a question-I am currently enrolled at school in Boston, USA. I am double-majoring in Nutrition/Dietetics and Exercise Science, and I was invited to the honors program for the nest year. My GPA is 3.897,and my school is#2 in country for my field of study. However, I have been thinking of transferring to the UK university for a while,cause this idea has always been inspiring me. Do you know if my degree in UK will meet the requirements of those in the US? I mean, if I will decide to go back, will I be able to practice dietetics in both countries? Or it is a bad idea? I have my interview/information day for the PGdip in dietetics at Leeds tomorrow. I was just wondering in the interview do they ask any questions that test your preexisting nutritional knowledge or is it more about working in a care setting and for the NHS etc? P.s I know the question is pretty last minute! Hi, I am 18 and graduated this past year from a school in America and am looking to pursue a career as an RD. I applied to several schools in the UK for a BSc in Sport and Exercise Science and got accepted. I was wondering as an RD yourself, is a BSc in Sports and Exercise Science and a Post Graduate Diploma in Nutrition & Dietetics at Leeds Metropolitan University all you studied to be an RD? Later in the post it states that your BSc should be a 4 year degree and a Post Grad. degree should be 2. Thank you and your post has been truly helpful! Hmm, will a 4 year course give enough knowledge of human physiology, in order to be able to understand all reactions in human body connected to food ? Your learning doesn’t stop after 4 years. I’m still learning now and I’ve been qualified as a dietitian for 7 years! I am searching for a University to apply. I am also considering the one you graduated from (Leeds). Do you think there is much difference between them, and which one would you suggest (in UK) in terms of quality of education. Additionally, do you think there is much difference between programs Nutrition/ Dietetics and Simply Dietetics? Hi Nic, I’m a big fan of your blog and Youtube channel, and this post has been so helpful! I’m currently studying biology at Bath uni but I’m really interested in becoming a dietitian, however after looking at different postgraduate courses in dietetics I don’t think I’ll have completed enough modules in human physiology and biochemistry – many courses don’t specify what they consider an acceptable level as. I was just wondering if you knew of many people who became dieticians with a bachelor’s degree in biology, and if I don’t have sufficient modules in my current degree for a postgraduate course in dietetics if you know of any way of becoming one, perhaps by a different route? Any help would be really appreciated, thank you! Hi this is a very useful blog! 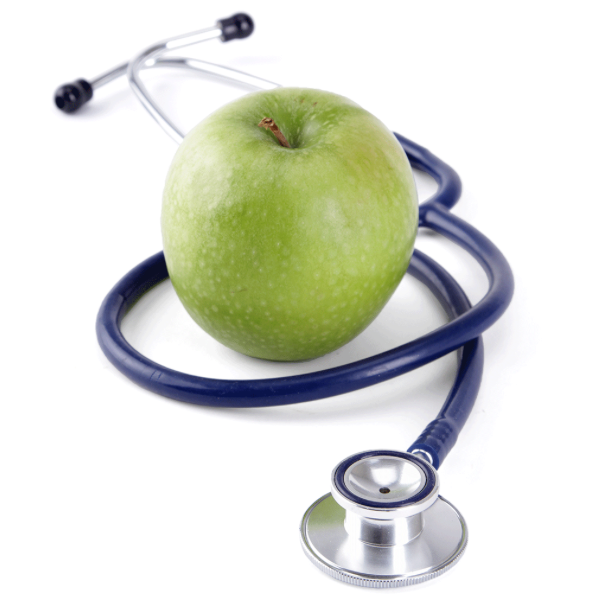 I have recently finished my A levels, I am interested in doing a degree in dietetics. However , I dropped chemistry in year 12 and most nutrition and dietetics require chemistry. My A levels are Biology, Psychology and Fine Art. What would you recommend to do? Hi! I’m a student in Canada and am considering moving to the UK. I’ve completed a 4 year degree, majoring in Nutrition and am currently doing my dietetic internship. I’ll be writing the Canadian Dietetic Registration Exam in the spring which will give me the RD designation. Do you know what I would have to do to become registered there? Would my education be transferred? Would I have to write an exam there? Any info you have is much appreciated, even if you can point me in the right direction for a website that might have the details. Thanks! Hi there, I’m just wondering whether there would be any possibility of becoming a nutritionist/dietician without going to university? I have found an open college/university where you can study from home however I’m unsure as to whether this would be enough? Hi, I am currently studying dietetics at a university in jamaica and my question to you is after I finish and become a registered dietitian I would like to move back to the uk and work there. Would I have to go back to school for awhile or is it possible to get a job? I’m really interested in becoming a RD. However, I studied a psychology degree and followed it with a neuropsychology masters. Slight career change! I initially thought that a psychology degree would be really relevant and help me get onto a dietetics masters or PG diploma but you mentioned needing to show that I had completed relevant modules such as anatomy and biochemistry, which unfortunately, are not part of the psychology syllabus. Do you think I would still be able to enroll to one of these courses? If not, is there any other options? I would really like to become a dietician rather than a nutritionist. I m from India and currently in my final year of bachelor’s in dietetics.. I m planning to do my masters from the Uk from universities like King’s or Ucl.. So can u plz tell me about job prospects for overseas students in Uk and if not in the Uk (as it is difficult to get work visa) then where else or in which country can I practice as the basic foods and diets of people varies across the globe.. so can we practice with the Uk degree even if I go back to India.. And which course do you suggest for masters? like public health nutrition, eating disorders and clinical nutrition or masters in nutrition ( I m from a dietetics background). Hi Zobia, thanks for your message! I would contact the HCPC or British Dietetic Association (careers) for advice 🙂 Good luck!! Hello! I would contact the uni you want to go to directly to ask them 🙂 before you do any more study!! Good luck!! I have seen your blog and thought you might help me. I have got an interview for MSc Dietetics but I am really scared, as they said that last part of the interview will involve clinical practice and service users. Hello! That could be in relation to what work experience you’ve had? E.g. with a dietitian? Thank you so much for the information. I am also considering a career change from teaching to dietetics. I have a Bsc in Consumer Science and hope to apply for a Msc or Pg Diploma in Nutrition and Dietetics.